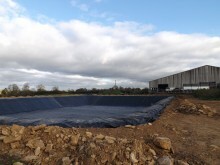 The online publication National Farmer has released an editorial on the temporary storage of slurry. This is following a recent press release from the Environment Agency detailing how farmers should be looking to store their slurry. 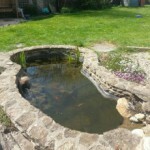 An issue which has become increasingly important as a result of the recent inclement weather experienced. 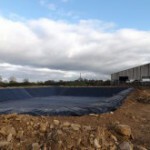 As a provider of high quality slurry pit liners and covers, Stephens Plastics has featured heavily in this National Farmer edition. 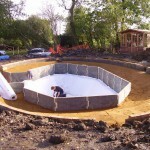 For more information on our slurry pit liner and covers please contact us directly or see the slurry section of this site.